Free Shipping Included! 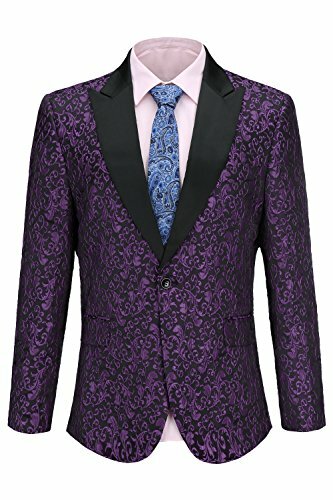 FISOUL Mens Suit Floral Party Dress Suit Stylish Dinner Tuxedo Jacket Wedding Blazer by FISOUL at Common Wealth. Hurry! Limited time offer. Offer valid only while supplies last.